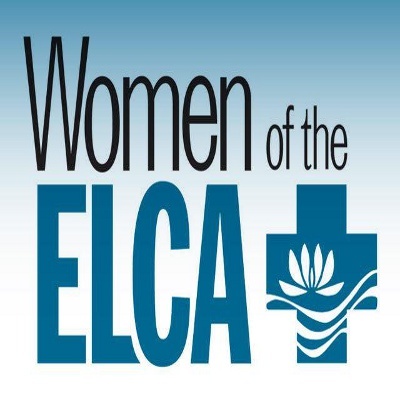 Women of the ELCA (WELCA) is a community of women gathered together to use our God given gifts in ministry to others to promote healing and wholeness in the church, community and the world. All women who worship or are members of an ELCA congregation are invited to participate. This group meets on the 2nd Wednesday of each from (September – May) and also participates in the local World Day of Prayer and Church Women United. On the first Sunday in May, Women of the ELCA also hosts the Ladies Spring Banquet.